Why not invest in YOU this Black Friday? You deserve a little something different. 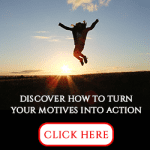 How about a Life Makeover? 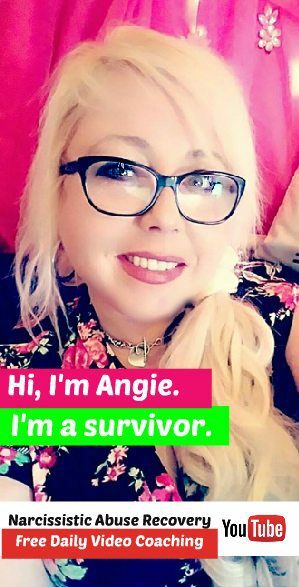 If you’ve been thinking of trying out one of my Life Makeover Academy courses, whether it’s one (or more) for narcissistic abuse recovery, or it’s one of my business courses, here’s your chance to do it cheap! Now through Monday, you can purchase lifetime access to ANY course at LMA for half price! That’s right – you’ll get a full 50 percent off. 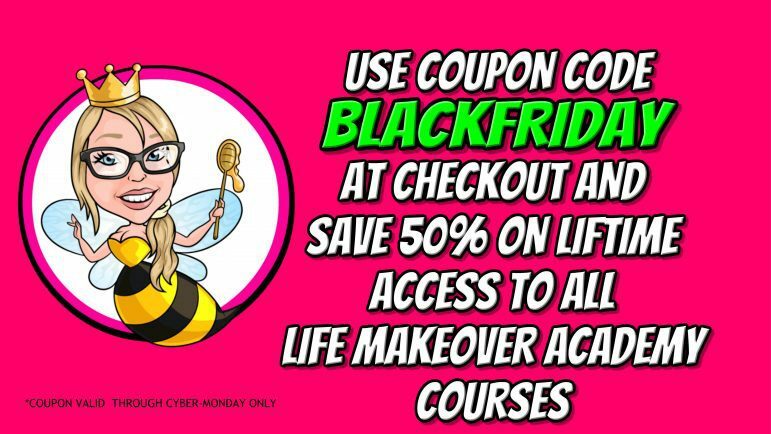 Just do your shopping – choose the courses you want – and when you check out, enter the coupon code BLACKFRIDAY into the promo code box on that checkout page – and you will save half the cost!